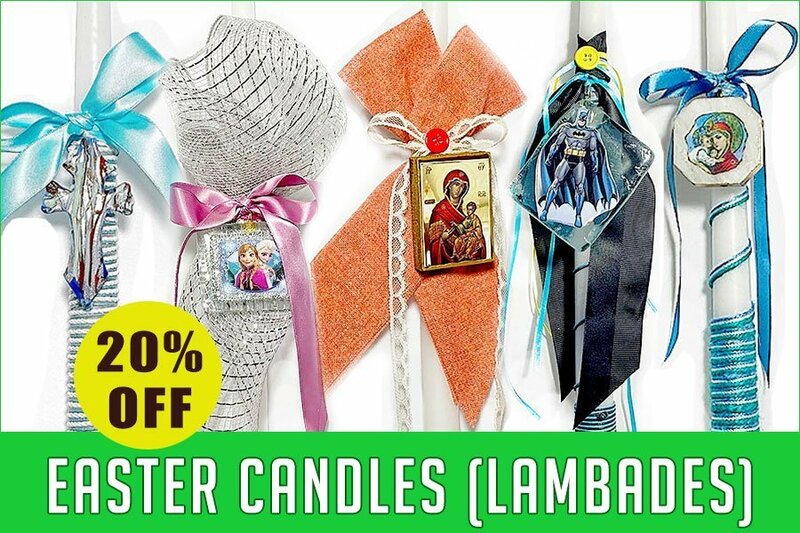 GREEK GIFT SHOP – GREEK Products – A piece of Greece right to your door! 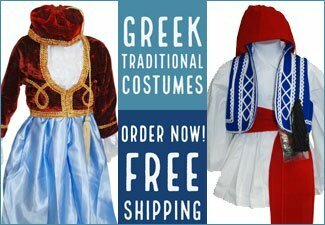 We can Supply your Greek Festival... Call Us! In stock items typically take 2 business days to ship. If your order includes food items your order may take 1-2 days longer. Food items are delivered to us on a per order basis 2 times a week. USA orders typically take 2-4 business days to arrive once shipped. International orders usually take 7-10 business days but vary by country.